Schmidt feels misused by VW. FRANKFURT -- Volkswagen Group will fire Oliver Schmidt, who was sentenced to seven years in prison by a U.S. judge on Wednesday for his role in the automaker's diesel emissions scandal, a German newspaper reported. VW is preparing to terminate Schmidt's employment on the legal basis that he has committed a criminal offense, Bild newspaper reported. As a result, Schmidt will not receive his company pension, the paper said. 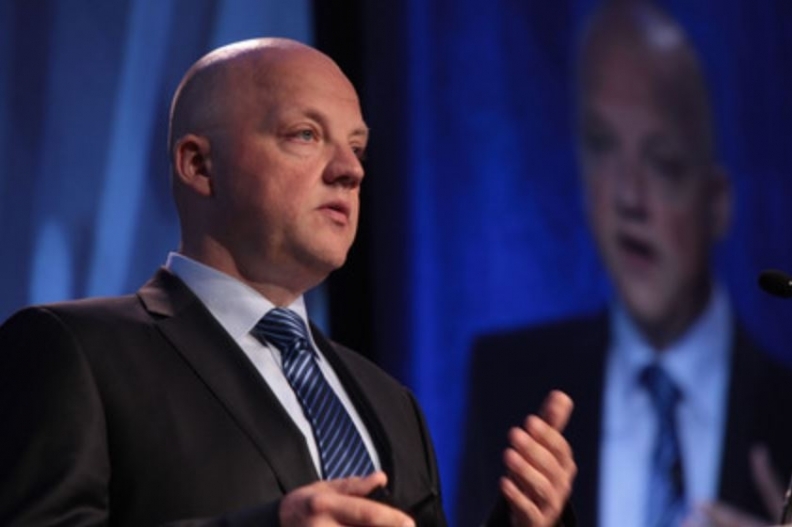 Schmidt, who was VW's compliance liaison with American regulators, spearheaded the automaker's efforts to keep secret its conspiracy to cheat on diesel emissions. He wrote to the judge before sentencing to say he feels "misused" by VW. VW declined to comment on the Bild report. "Volkswagen continues to cooperate with investigations by the Department of Justice into the conduct of individuals. It would not be appropriate to comment on individual cases," a VW spokesman told Automotive News Europe. Schmidt is one of eight current or former VW Group engineers or executives charged in VW's global conspiracy to cheat on diesel emissions. He is the second VW employee to be jailed after engineer James Liang was sentenced in August to 40 months in prison.